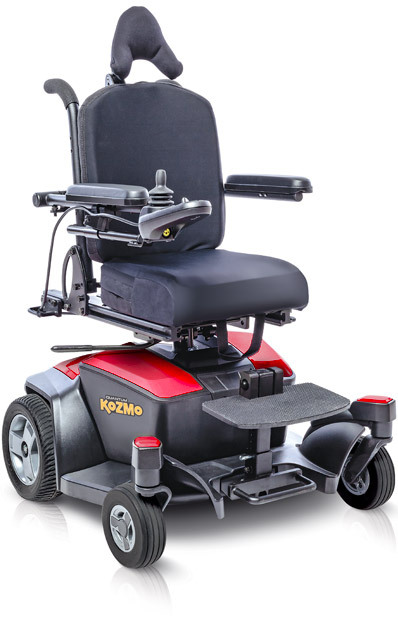 The all new Kozmo™ is engineered to meet the needs of even the most active child. The Kozmo’s highly compact size provides easy access to kid-sized spaces, while kid-friendly color choices add a fun, personal touch. Whether on the playground or in the home, your child will have a blast with the Quantum® Kozmo.